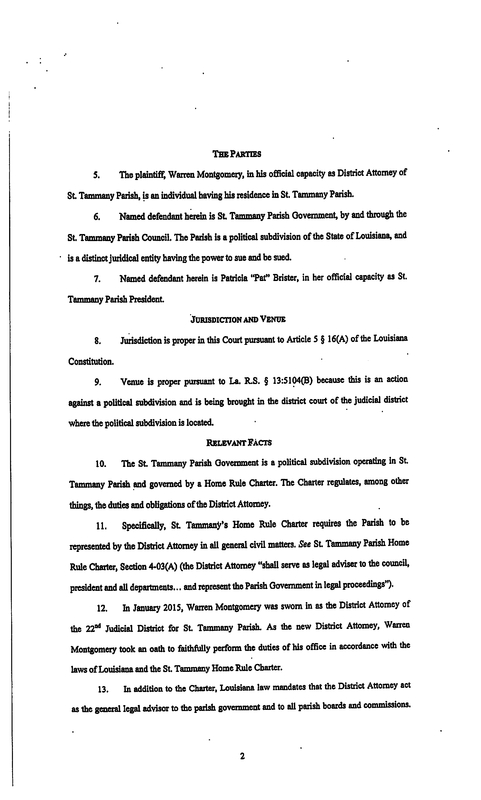 A hearing will be held May 16 at 1 p.m. in Courtroom 2 (Division J) before Ad Hoc Judge Marion Edwards in District Attorney Warren Montgomery’s lawsuit against Parish President Pat Brister and the Parish Council, regarding civil representation of parish government. 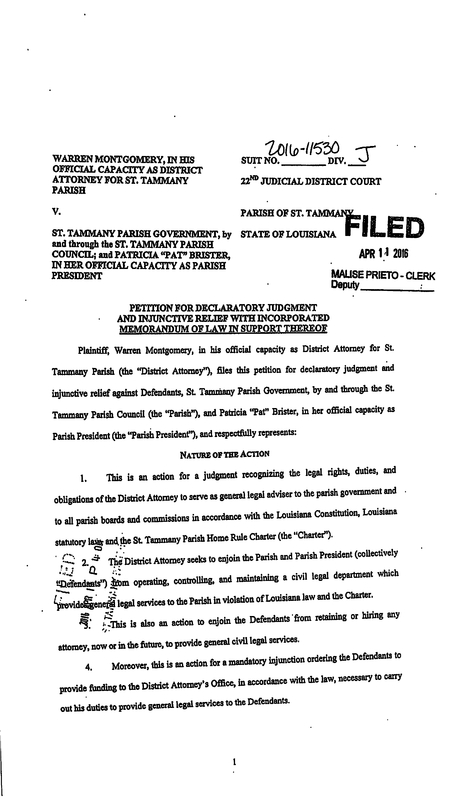 The hearing will be held on Exceptions to be filed by Ms. Brister and/or the Parish Council. 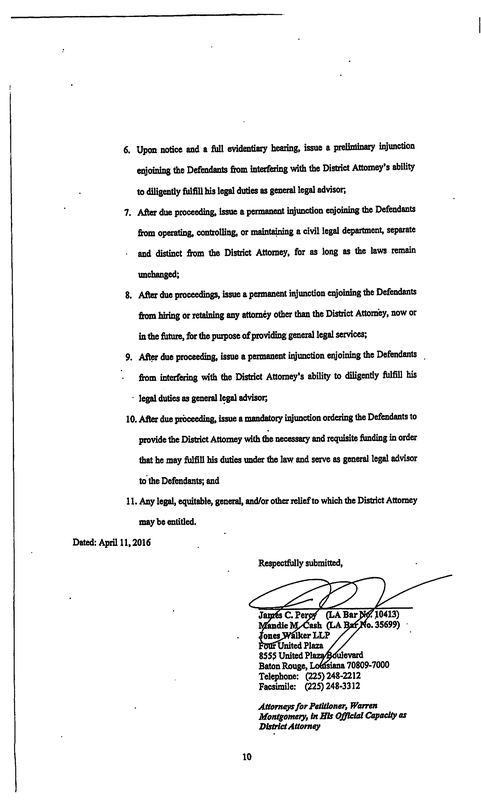 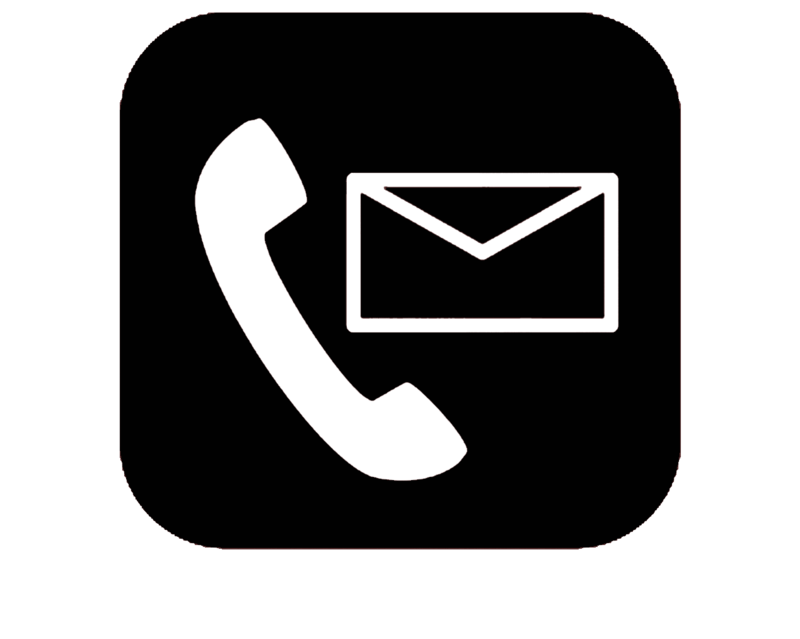 A hearing on the preliminary injunctive relief motion filed by District Attorney Warren Montgomery will be held May 23 at 9 a.m. before Judge Edwards. 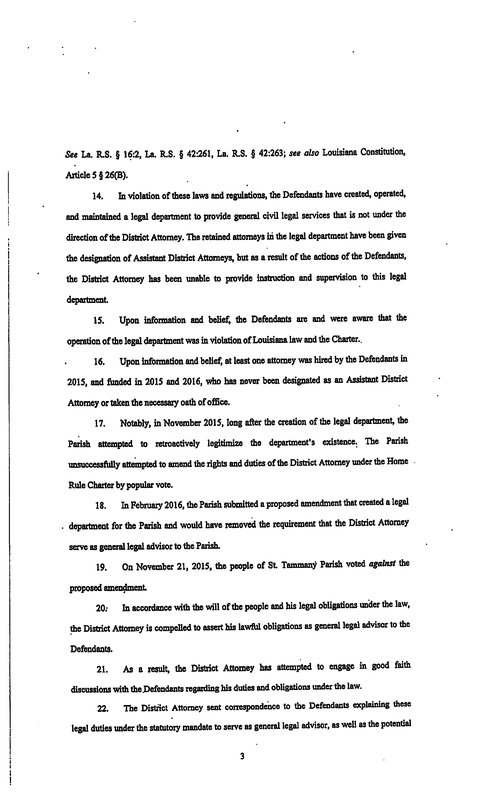 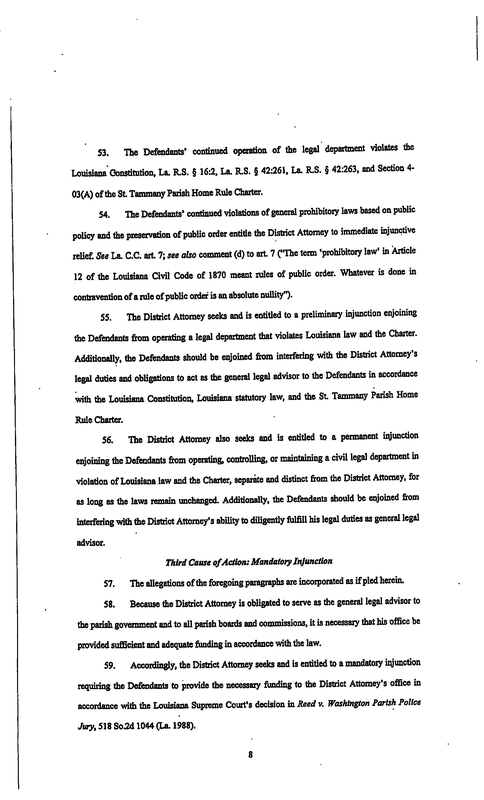 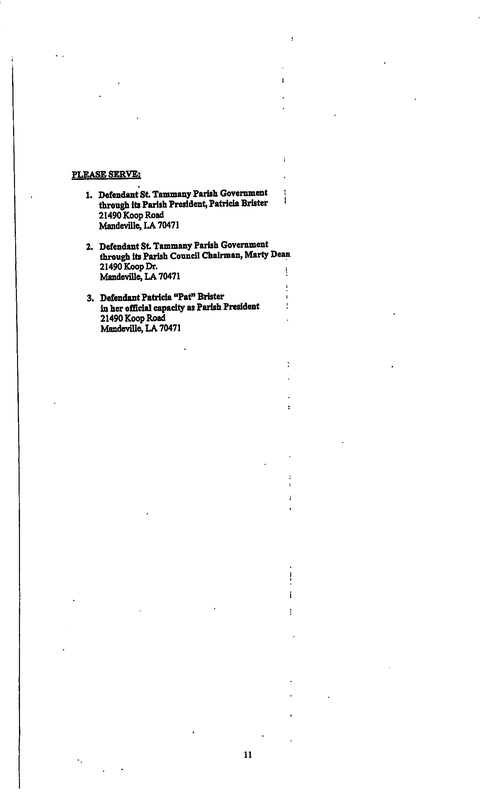 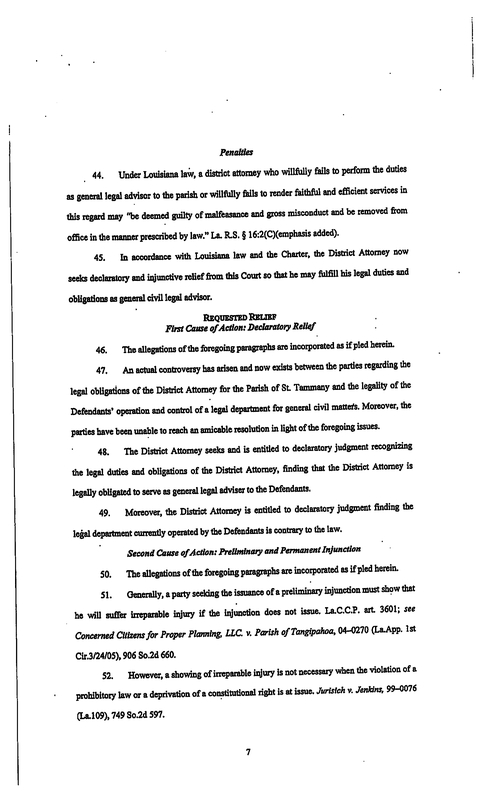 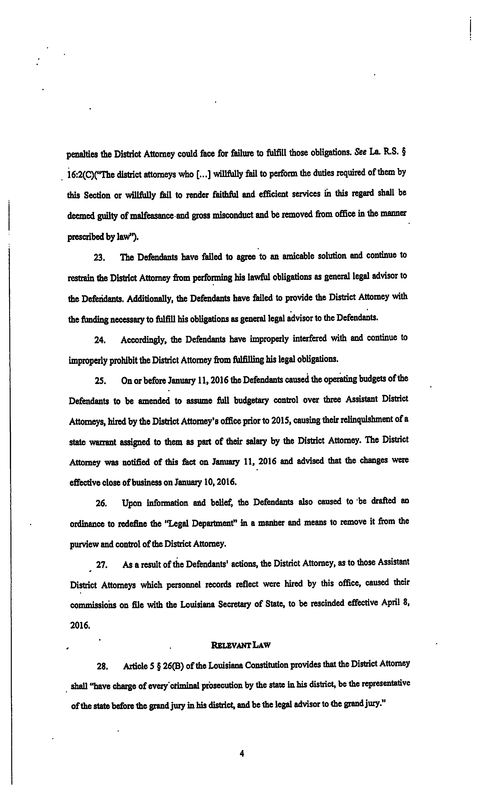 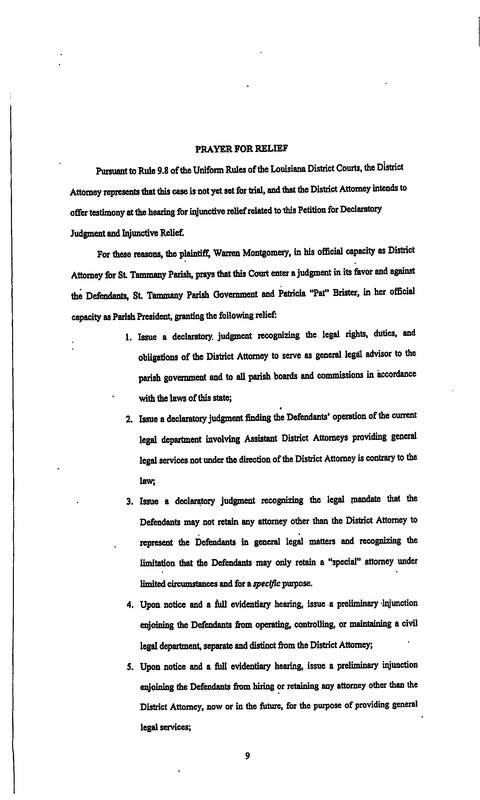 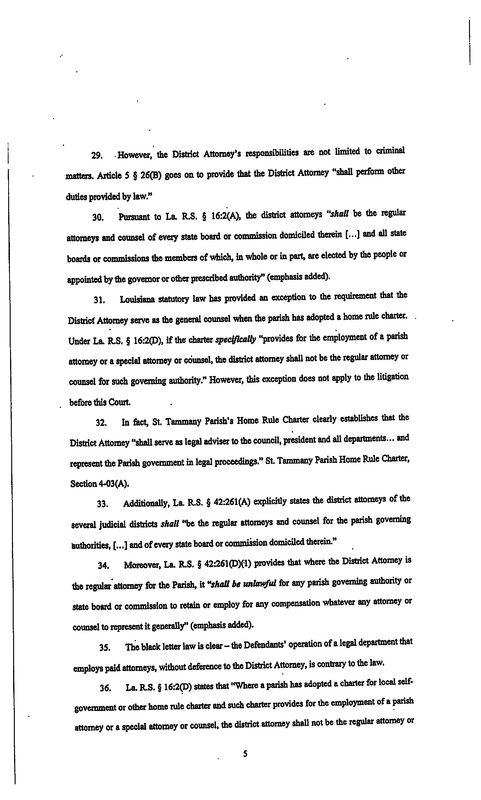 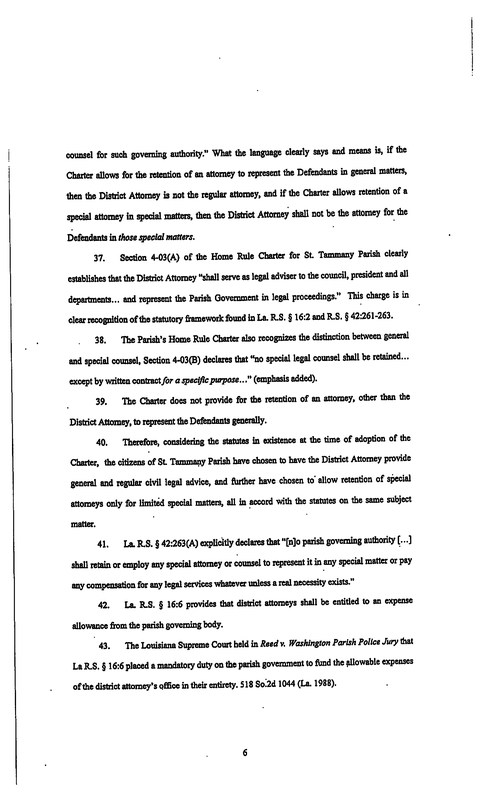 A copy of the Petition for Declaratory Judgment and Injunctive Relief may be seen below, or click here for a printable copy.